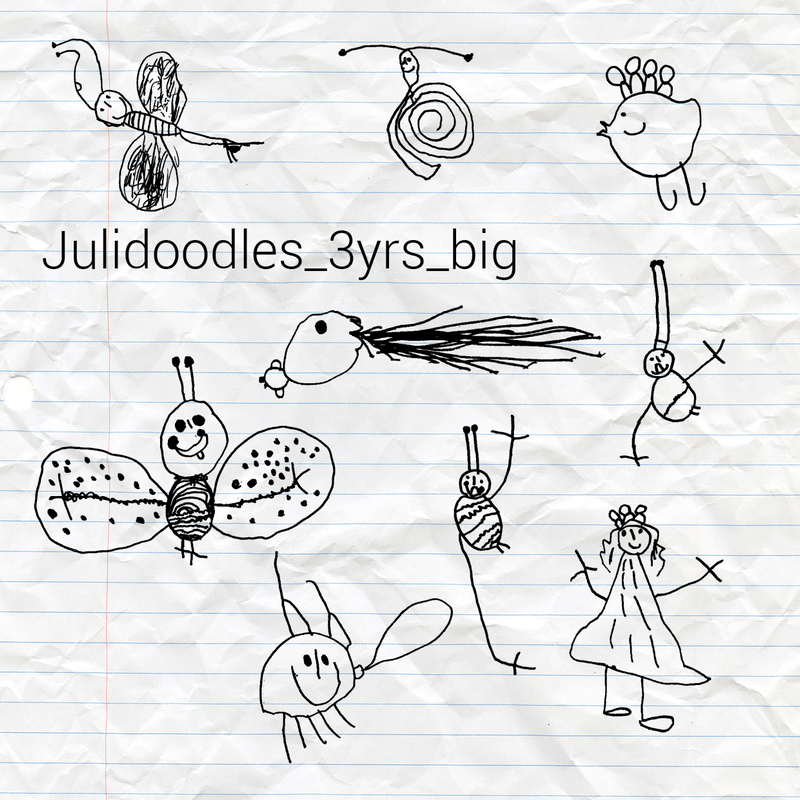 Doodles and drawings of my daughter Julie during the year of 2017 (when she was 3 years old). All donations would be used solely on getting her new markers and papers. Or candies. I´m still undecided. Lots of cats, ladybirds, fishes, unidentified animals and big smiles. Best to be used in a really big sizes. Use however and for whatever you want. No restrictions.